We’re coming off a busy winter season where we spent much of this time in the cozy and intense bubble of teaching and creating, with our performers, in the schools, and in the community. Our new professional ensemble has been busy working behind the scenes to develop new artistic ideas to explore the theme of life milestones, transitions and goodbyes. Stay tuned for more on this, and save the date, August 30th for a work-in-progress showing with both our Unit Souzou community and professional ensembles. 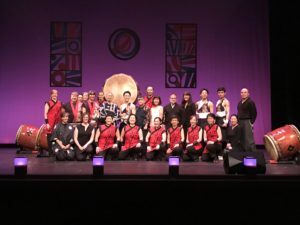 Michelle finished a year long project in Minneapolis this past weekend creating a newly commissioned original taiko piece, Looking Beyond, for Minnesota taiko ensemble, Mu Daiko. The debut of this piece commemorated an era of 20 years as Mu Daiko, and launched their new future identity as TaikoArts Midwest. 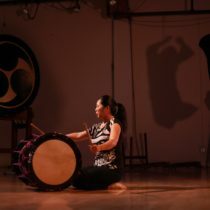 Both Michelle and Toru performed within the weekend’s festivities and witnessed this profound organizational transition – a time for endings and beginnings. As spring blossoms, we are starting to turn outward, look ahead. May is always an exciting month for us at Unit Souzou. 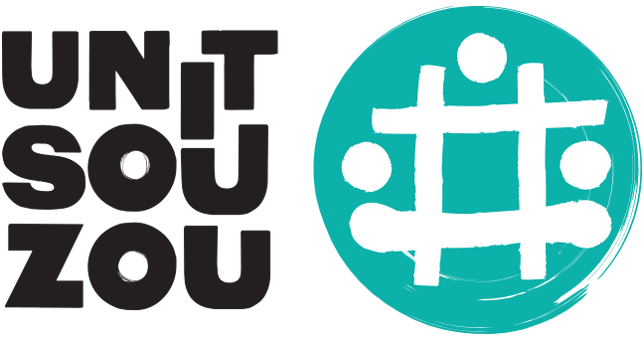 Asian Pacific American Heritage Month is an opportunity to build community and lift up our voices for justice and empowerment. During this time of celebration and reflection, we draw on the themes we set at the beginning of this year: braving, listening, and galvanizing. We are honored to be a part of a very special event with our colleagues at Portland JACL and Oregon Nikkei Endowment, Return & Remembrance: A Pilgrimage to the Portland Assembly Center. The event commemorates the 75th anniversary of the incarceration of Japanese Americans at the Portland Assembly Center, what we now know as the Portland Expo Center on Saturday May 6, 2-4pm. 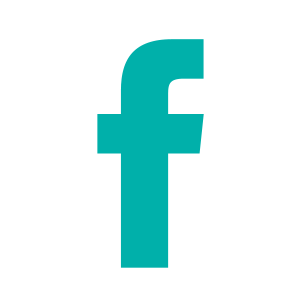 Hood River’s Columbia Center for the Arts has been celebrating their 10th anniversary year with their poTENtial program series. We will be there all day on Saturday, May 21 as part of their “Art & Culture of Japan” series of visual and performing arts events. Our performance is at 3pm. For those who want to try their hand at taiko, we will host a hands-on workshop earlier in the day at 12:30pm. 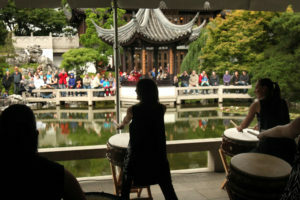 Throughout the month of May Lan Su Garden will host cultural performances for their annual celebration of Asian Pacific American Heritage Month. We are excited to be part of Lan Su’s diverse lineup of artists representing different ethnicities, traditions, and artistic visions. Join us on Saturday, May 27 at 1pm. We hope you can join us for one or more of these celebrations during the month of May.